In a previous post, I wrote about how you can use Flow and Dynamic Lightning Components. In that post, I mentioned Path as an alternative solution. 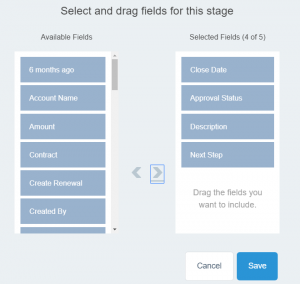 Salesforce Path, is Lightning Experience only feature. So if you’re still in classic, you may want to turn away, it’ll only make you jealous. This is amazing feature in Lightning, but it’s static. Let’s face it, users often need more guidance on their records. Wnat to learn more about Path? 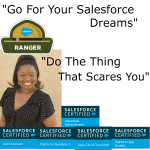 Check out the Trailhead module. First, we need to enable Path. You can find this option under User Interface and then Path, if you’re in Lightning Experience (And you’re using Lightning Experience aren’t you?). The easiest method is just using the Quick Find feature in Setup. Path Name: What is it called? Be descriptive. This is the equivalent to the field label. Your picklist choice is important. The values of the picklist become the values within the Path. If you have lots of values in your Path it going to be… well fugly. Let’s face it, processes with more than 6-8 steps are better off being broken up into stages. 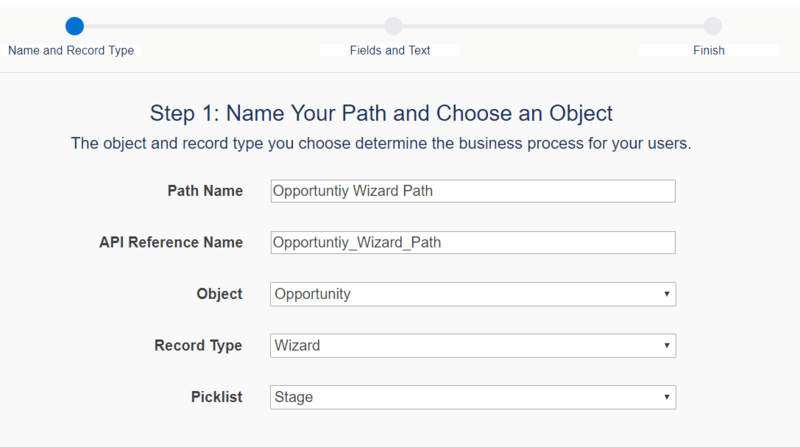 Next on the list to completing Path is to add fields and notes for each step along the path (each picklist value) we wish to provide some guidance on. Adding fields is very easy. You simply click “+Add/Update Fields” and move the fields available on the left, to the list of fields that will be displayed on the right. Which fields you choose is important. Fields that the user can edit will also be modifiable within the Path itself. This means important fields for this step that may be be buried in the details page can rise to the top, but only for this step. This provides a great short cut for users who are simply trying to work through a process. Now that we have our Path, how do we make it Dynamic? 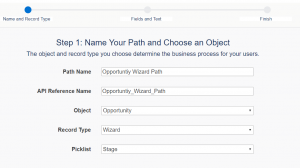 We only have 2 places where we can modify the data displayed for each path step. The Rich Text area can provide some pretty options. We can add bullets, underlines, pretty much all your basic Rich-Text options. Unfortunately, it’s static. We can’t insert anything into this area that we can have change depending upon the record itself. That leaves us the Fields we display. There’s one field type that we can have the value change depending upon the details of the record. That’s a formula field. I add this field to my path. Now when a user views this step of the path, they see a list of things to complete which automatically updates. There we go! 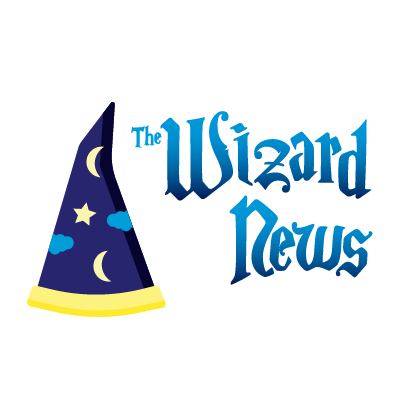 As a user completes items in the records and save, the formula updates, and therefore the data in the path updates. Which would I rather use? 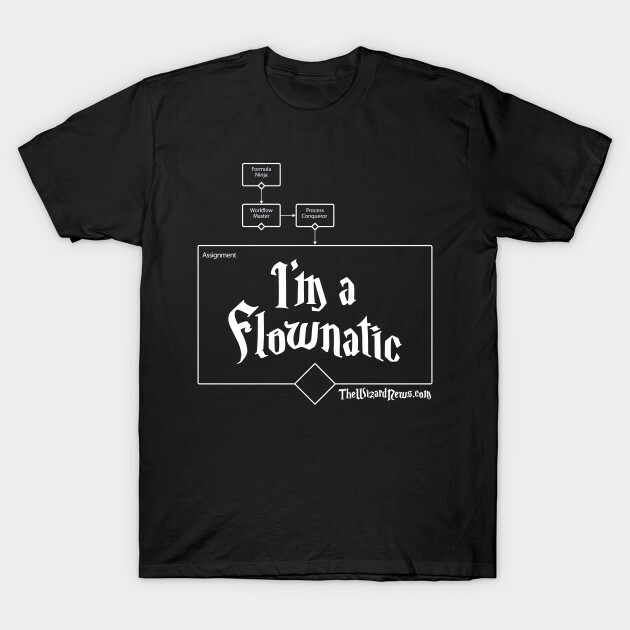 The Flow method with Dynamic Components? Or the Formula method within Path? As of February 2018, Lightning doesn’t consistently reload all the components as if the page was totally refreshed. This was one of the issues I mentioned in the Flow & Dynamic Component post. So this method has certain benefits over the Flow. Formulas always seem to update in Lightning. No page refresh required. This is a very cool idea for adding instructions per stage. I have a suggestion on how to use this in classic, you can create one (or more) formulas per stage and enclose the entire condition in an IF statement that checks for the current stage and either shows the instructions text or a blank value. It will add to the formula length so may require multiple formulas per stage. Then just put all those formulas in a section on the page. Yep it’s a good suggestion. It’s something I regularly do for records that need to get approved and have specific entry criteria. The primary downside in classic is the field must ALWAYS be present. When you don’t need it, the field is there just blank or with text says “Nothing required.” It can become noise and clutter on the page. For users who are stuck in classic, it’s definitely an option. The plus side being that when you do move to Lightning (and we’re all moving to Lightning right? ), you’ll have the fields already available to add to path. HUGE fan of path here! 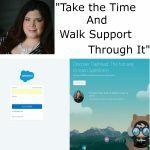 I admin a non-profit organization, and I’ve made some pretty cool and unique Paths to help our staff learn how to more efficiently take care of our orders, new volunteer registrations, and field training.